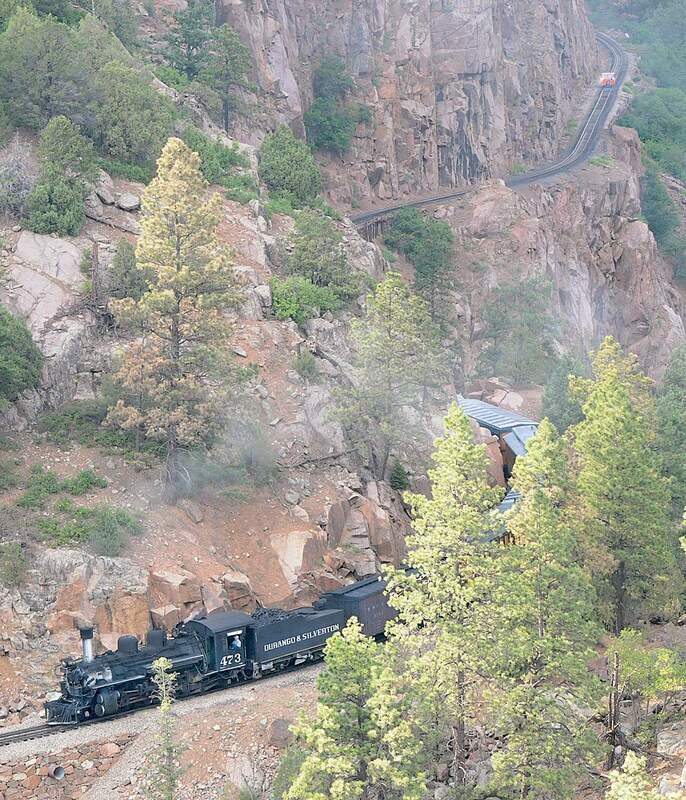 After a neck-and-neck race with the Cumbres and Toltec Scenic Railroad for the title of USA Today’s Best Train Ride in America, the Durango & Silverton Narrow Gauge Railroad has come out on top in another publication. Sunset Magazine named it the Best Train Experience in the West for 2016 this week. In an homage to actress Sally Field on receiving her second Oscar, Sunset Magazine really, really likes Southwest Colorado. Its panel of judges – editors and travel experts – named the Durango & Silverton Narrow Gauge Railroad the Best Train Experience in the West in its second annual Travel Awards. The train has been in a neck-and-neck race with the Cumbres and Toltec Scenic Railroad for USA Today’s Best Train Ride in the country, hanging in second place as the contest period ended. Not to crow, but the Cumbres and Toltec wasn’t even a finalist in the Sunset contest, as the D&SNG beat out three California train rides: the Farm-to-Fork Cocktail Train in Sacramento; the Napa Valley Wine Train; and the Reno Fun Train and Sierra Scenic in San Francisco. In 2015, two Southwest Colorado mainstays were finalists for Sunset’s best Cultural Attraction, with Mesa Verde National Park edging out Music in the Mountains for the title.